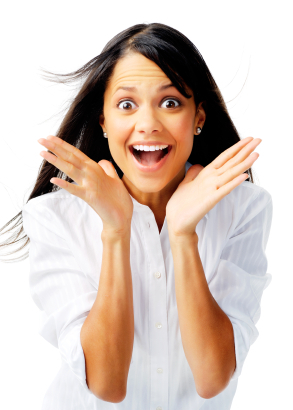 Do you know someone who is just always happy; always has a smile on their face and a matching one in their heart? Do you know someone whom you can’t remember ever seeing angry, and no one else can remember ever seeing angry either? A couple of weeks ago, I attended a surprise birthday party for my great-aunt who was turning 90 years old. Aunt Ella is the most genuine example of a kind, happy soul you could ever wish to meet. Just being around her makes you smile and inspires you to be a better person. The invitation to Aunt Ella’s party asked, in lieu of gifts, that everyone write Aunt Ella a letter reminiscing about fond memories with her. I started my letter to her saying that it was no coincidence that she has lived such a long, blessed life; her light, jovial spirit has been keeping her young for many years. If you met her, you would never guess her to actually be 90 years old; her smiling face, ability to still get around well, and remarkable memory fool all those around her into believing she is many years younger than she actually is. I am telling you about Aunt Ella because she is an excellent example of how filling each cell of your body with positivity all of your life—singing happy songs, speaking kind words and giggling lots, along with exuding love and acceptance of everyone you meet—does a body good, so to say. So, keep your Magnet smiling. 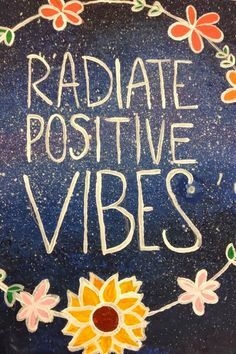 Radiate out from your soul a sense of peace and contentment…and really feel it! 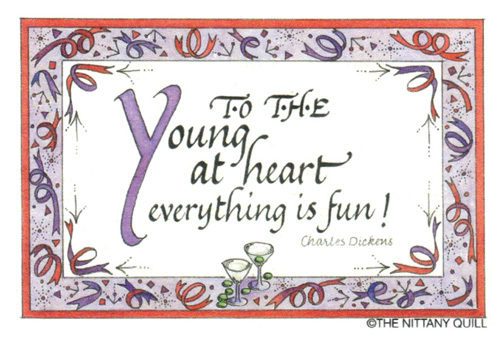 Live in the now and really enjoy yourself while doing so! Give exaggerated hugs to those you love, and to those you newly meet. 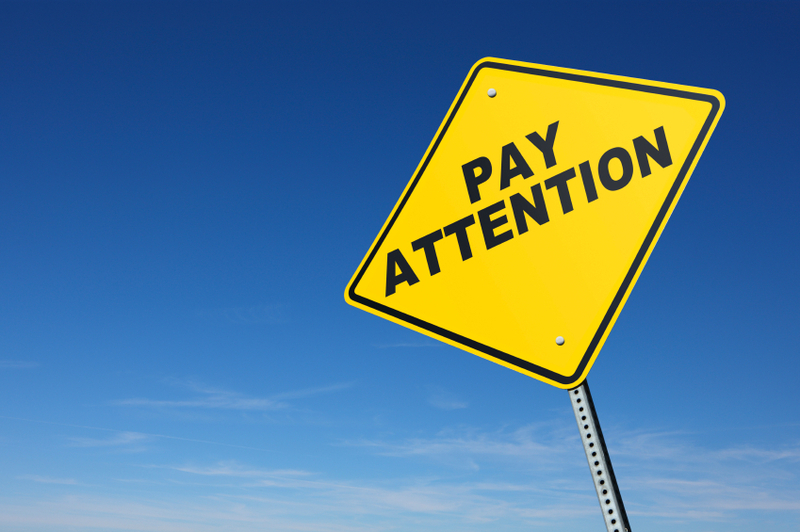 Look into people’s eyes and really listen to what they are saying, don’t just appear as if you are paying attention. Life can be short; plenty of wonderful people die too soon. But, then there are those who live so long and it makes you wonder if they have a special purpose. Strive to be like Aunt Ella—inspire those around you to be the best, and happiest, they can be by practicing what you preach! Here’s to living long and prosper! Did you ever think of a long lost friend and then their name comes up in conversation or they reach out to you? Or maybe you had a thought about one of your favorite television shows and then all of a sudden that exact episode is airing on TV? These are just some examples of coincidental coincidences. Things that happen in your life that you may chalk up to be a coincidence but in reality it is presenting itself to you as a manifestation of your own thoughts. Pay attention to this because it proves to you that you are always attracting your thoughts into your life. 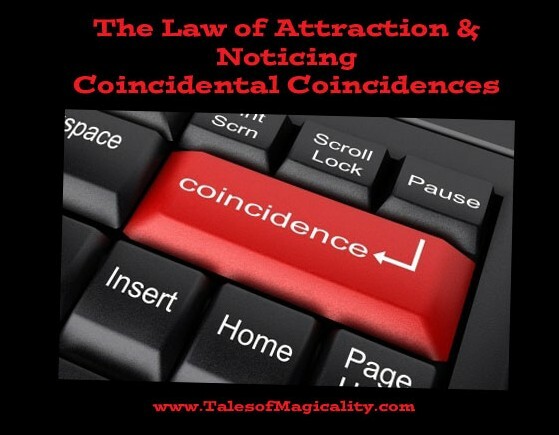 This can happen for small or large coincidences, as the law of attraction is always working. Something you may perceive as negative may happen and the moment it does, the thoughts that attracted it to you comes to your surface. You realize that you got exactly what you were thinking about. This should remind you to be careful of what you are thinking about as the law of attraction is always working. Does this sound familiar in other areas of your life? Saying, “I knew that was going to happen!”? Well, you knew because unintentionally you drew that into your life with your very own thoughts. I remember when I first started dating my husband. I was only practicing the law of attraction for about a year at that time and because I am so passionate about it, I tell everyone I meet how to harness their power. It’s not an easy subject to approach with some people because ultimately you have to be willing to hear about it when the time is right for you. So I happened to be at a bar with my new guy and I remember it like it was yesterday. Someone had walked in and he leaned in and told me how strange it was that this person just walked in. He said that he had just thought about her the other day and hadn’t seen her in years. 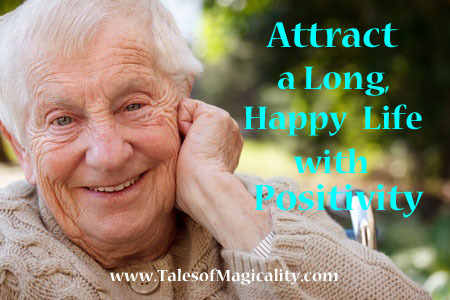 I looked at him, with eyes wide open and a huge smile on my face and proclaimed, “That’s the law of attraction!” We went outside for a more private conversation where I explained how his thoughts attracted this into his life. I knew from that moment on, that he was now a believer. You can ask him (and one day I promise I will have him write a guest post) how his life dramatically changed for the better from that point on. Start noticing the coincidental coincidences in your life as proof that your thoughts attract things into your life. As you notice this happen more and more, you will begin to think more positively about your power. You will begin to attract more things into your life. And as you think more positively, you will start seeing bigger and better things come into your life as your thoughts will be in true vibration with the law of attraction. Have you ever gotten a coupon in the mail for a store you were planning on spending a lot of money in soon or for a restaurant that you had a date night reservation already set up for? Don’t brush aside those coincidences—they are signs of Magicality and they are meant to be noticed, made use of, and appreciated! When you set the intention, the universe will grant your wish, whether it be small or large. Often, it is the small stuff that crosses our paths most frequently. Though those small signs of Magicality can be easily overlooked, refuse to write them off, refuse to talk them down into nothings because they are most definitely somethings! When my husband and I bought our first house, we knew we were going to be doing some renovations and would be spending a lot of money at the Home Depot. 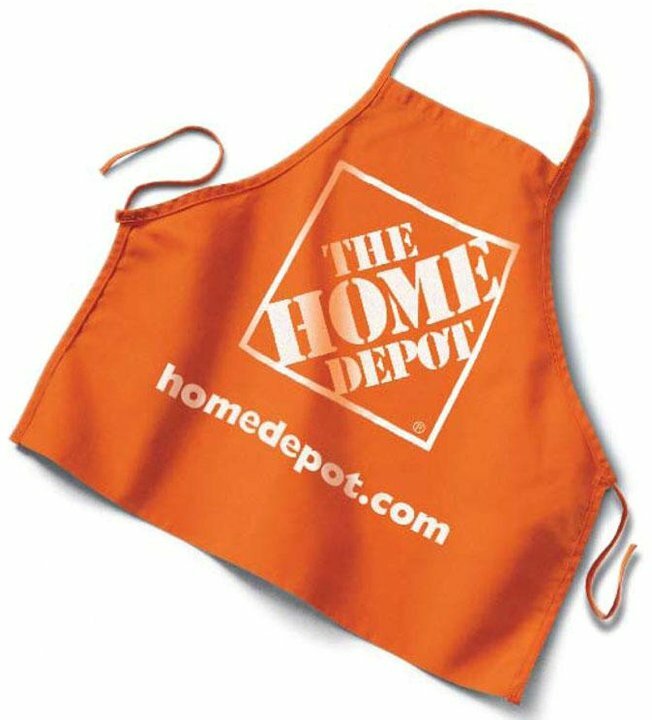 Being that we’d had a Home Depot credit card for many years, and it was always in good standing, we would every so often receive promo coupons in the mail: 12 months no interest, 18 months no interest, and, once in a blue moon, 24 months no interest. We, my husband and I both, set the intention of receiving a 24 months no interest coupon that we could make use of after we closed on the house. My husband, being contractor, set to making a meticulous list of materials so that we could buy everything at once on the promo we knew we would attract. Low and behold, what should come in the mail a couple weeks before we close on our house, with an expiration date a couple weeks after our closing, but a Home Depot, 24 months, no interest promo coupon! 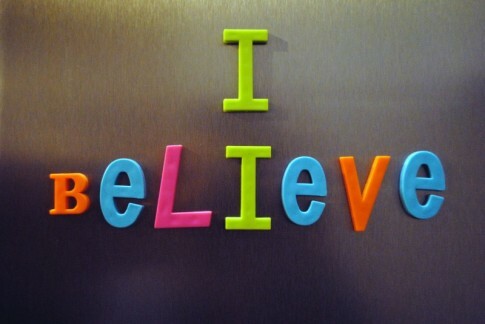 I was so elated and grateful and at times simply stunned, that I left the coupon out, stuck on a kitchen cabinet door, so that I could be constantly reminded, every time I looked at it, of the power of intention, the power of the law of attraction, and the power of Magicality! So anytime you get a coupon in the mail for something you like to buy or for somewhere you like to shop, know that it has come into your life for a reason. You probably called it into being, and the universe abides. 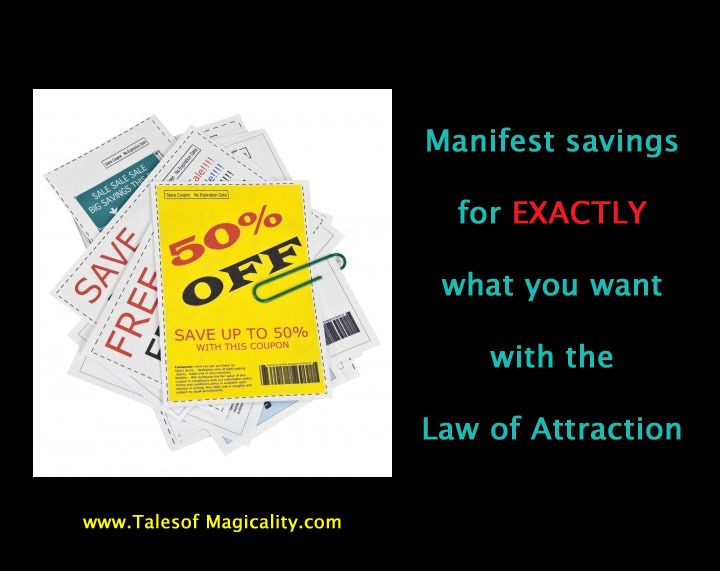 So now that you are aware of this power of yours, test it out, practice a bit at attracting just the right coupon to you. But awareness is the key because you may get what you are asking for from an unexpected source; the coupon may not come in the mail, it just might be sent home in your child’s folder from the PTA at school…you never know…so keep sharp, act on the opportunities that arise, and stay grateful.